The team at Centre of Perinatal Excellence (COPE) and Transitioning Well are proud to announce that they have been selected as one of the five organisations to receive funding through round one of the WorkSafe WorkWell Mental Health Improvement Fund. 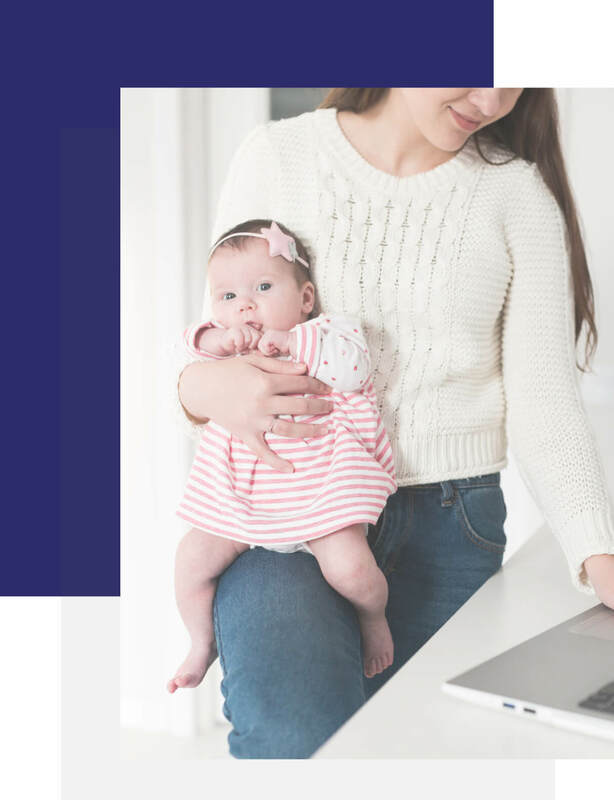 The funding will go toward the development of a pilot program specifically designed to support and make a difference to the mental health and wellbeing of expectant and new parents (*perinatal period) in the Victorian workplace – Perinatal Workplace Wellbeing Program (PWWP). The aim of the program is to support individuals by creating organisational change through working with key industries. This change will be achieved via a comprehensive workplace training, assessment and support package to build knowledge, awareness and skills in supporting workers, and leadership through this period. Results will show an increase in wellbeing both at individual and organisational levels, and promote cultural change across industries. Subscribe to stay in touch with the program and future developments.